This game makes empa­thy eas­i­er. Humans share uni­ver­sal needs. All behav­iour is a strat­e­gy to meet human needs — ours and oth­ers. Research shows that peo­ple often find it dif­fi­cult to artic­u­late what they are feel­ing and need­ing. With­out a lan­guage to under­stand and com­mu­ni­cate, its hard to meet our human needs, or design prod­ucts and ser­vices that meet the needs of oth­ers. Our tool makes it eas­i­er for peo­ple to iden­ti­fy and com­mu­ni­cate their feel­ings and needs. This leads to bet­ter inter­ac­tions between indi­vid­u­als and groups, and prod­ucts, ser­vices and poli­cies that bet­ter meet the needs of those involved. 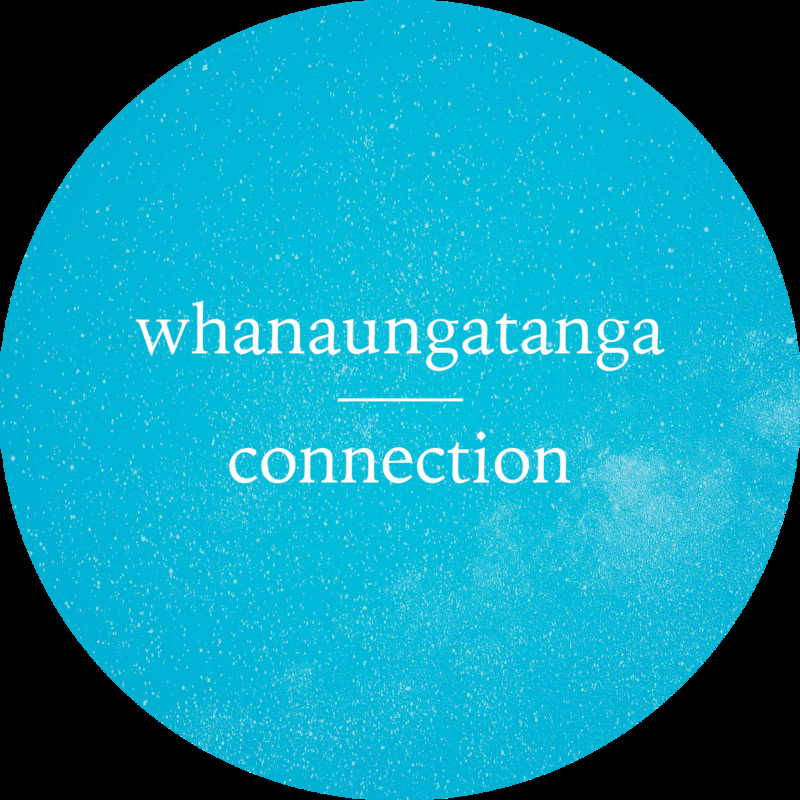 The Wellbeing cards name over 100 feelings and 100 human needs, drawn from the work of clinical psychologist Dr. Marshall Rosenberg and his body of work on non-violent communication as well as Māori models of mental health Te Whare Tapa Whā and Te Wheke. When we know what we need, or what oth­ers need, it’s much eas­i­er to dis­cov­er strate­gies to meet everyone’s needs and design solu­tions that are win-win-win — good for you, good for them, good for every­body. Staff mem­ber immo­bilised by inse­cu­ri­ty. Man­ag­er angry and help­less to get a report over the line. Both the man­ag­er and staff mem­ber feel clar­i­ty and are ener­gised and empow­ered by the dis­cus­sion. Staff Mem­ber: “Ok, so you’re feel­ing ner­vous because you’ve got a lot on and you don’t know if we can get this report out in time and in a way that meets the Minister’s needs? 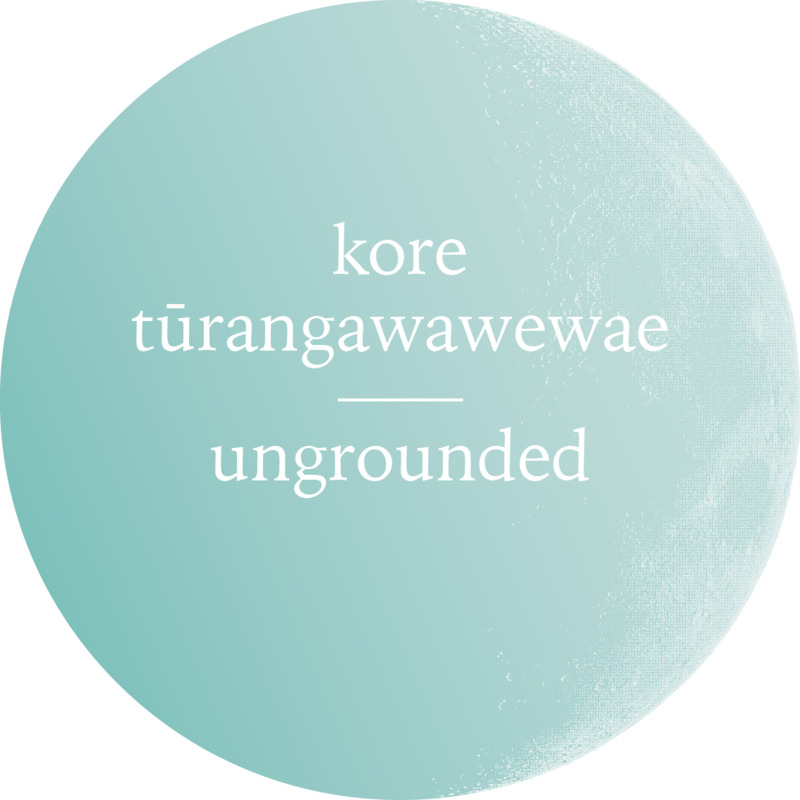 Wha­tu­manawa — the healthy expres­sion of feel­ings — is a key ele­ment of well­be­ing in the Te Wheke mod­el. Heart­work cards put people’s feel­ings back into their hands (lit­er­al­ly), enabling them to acknowl­edge and express their feel­ings to each oth­er while tak­ing 100% own­er­ship of them in an empow­er­ing way that devel­ops self-lead­er­ship. Con­nec­tion — The game catal­y­ses shar­ing sto­ries that touch human feel­ings and psy­cho­log­i­cal needs high­lights shared human expe­ri­ences that can dis­solve iso­la­tion. Authen­tic­i­ty — mak­ing a space for peo­ple to say what is true for them enables them to feel authen­tic to them­selves. Self-knowl­edge & Integri­ty — this game cre­ates a space for peo­ple to under­stand their expe­ri­ences and sup­ports them to take the actions they need to take to stay in or return to integri­ty. Learn­ing the lan­guage of our human feel­ings and needs through play­ing the Heart­work cards enables peo­ple to artic­u­late their feel­ings and needs to them­selves and oth­ers through­out their lives, rather than shut­ting down, exit­ing or blam­ing oth­ers. Under­stand­ing — Play­ing this game across your organ­i­sa­tion will cre­ate a shared lan­guage to enable ease­ful, clear and kind com­mu­ni­ca­tion. Touch — the game is phys­i­cal­ly stim­u­lat­ing as it involves sort­ing through cards with your hands, hold­ing, plac­ing, mov­ing and point­ing to cards. The touch and move­ment is calm­ing and helps pre­vent peo­ple from get­ting into unhelp­ful thought cycles. Being heard & acknowl­edge­ment — The cards are prompts for impor­tant sto­ries. The need for being heard is met when the sto­ries and key points are reflect­ed back by the lis­ten­er — the sto­ry­teller knows they have been under­stood and acknowl­edged. Hear­ing their sto­ry and key points reflect­ed back, often from a slight­ly dif­fer­ent per­spec­tive also often leads the sto­ry­teller to deep­er under­stand­ing of their own expe­ri­ences. The cards pro­vide help­ful prompts for the lis­ten­er to recall and reflect back what they have heard, mak­ing this reflect­ing ease­ful. 194 cir­cu­lar cards, 93 cm in diam­e­ter, card­stock. Includes draw­string bag for stor­age. 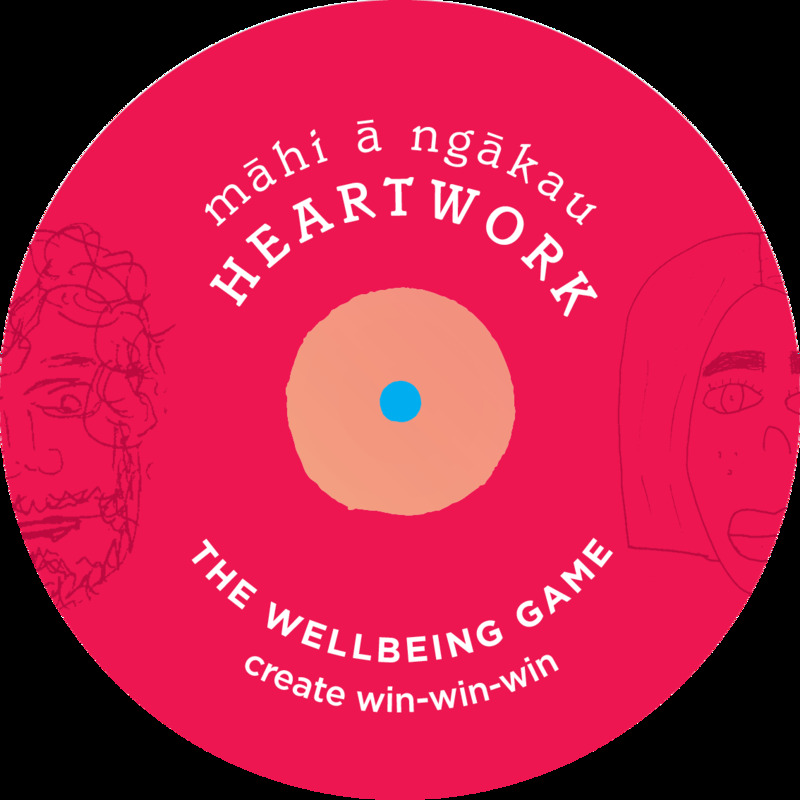 We’ve launched our first tool: Heartwork — The Wellbeing Game, designed to make empathy and communication easier. All humans share uni­ver­sal needs. 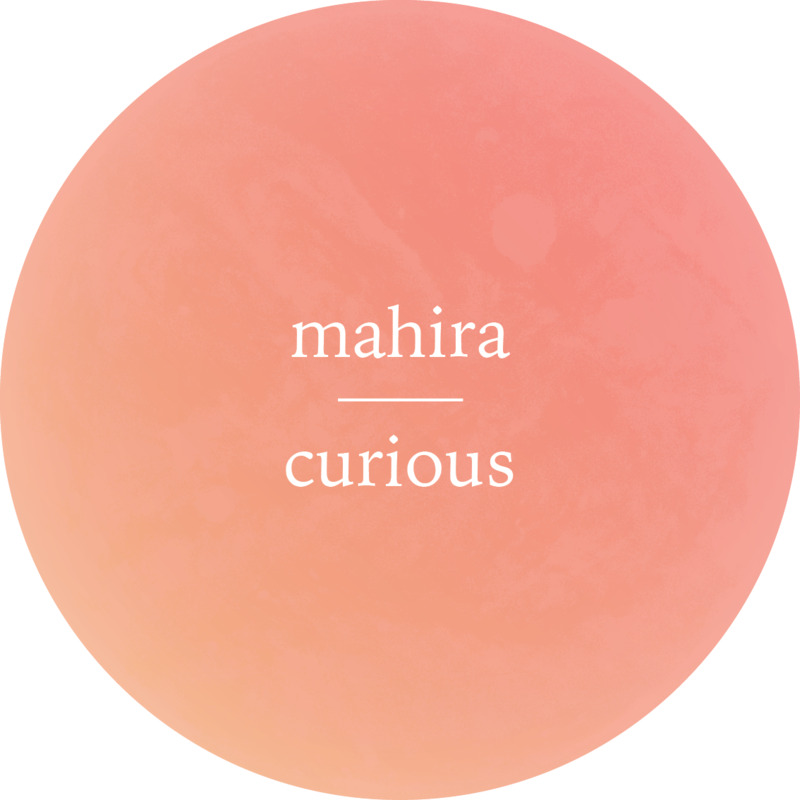 All behav­iour is a strat­e­gy to meet human needs — ours and oth­ers. Our feel­ings are like a com­pass point­ing to our needs. When our need for auton­o­my is not being met, we may feel irri­ta­ble. When our need for mean­ing and pur­pose is being met, we may feel joy and ful­fil­ment. Our game makes it eas­i­er to under­stand your own feel­ings and needs and those of the peo­ple around you. From there, it’s much eas­i­er to find strate­gies to meet our own and each other’s needs and cre­ate solu­tions that are win-win-win. Good for you, good for them, good for every­body.